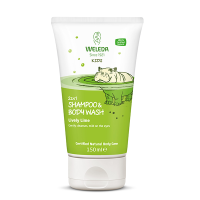 Weleda has been manufacturing health care products and cruelty-free skin care and body care products since 1921. 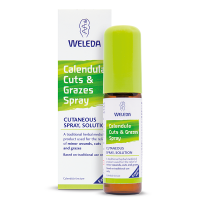 Behind Weleda's comprehensive range of natural health products lies an important ethos concerning the way in which we take care of our health, and how we should relate to the world around us. Weleda products are made from only the purest wild-crafted, organically and biodynamically cultivated ingredients, including those plants and herbs Weleda grow themselves. 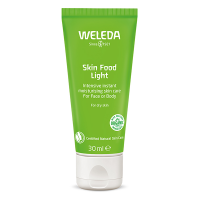 Weleda also supports small scale growers around the world, including Africa and South America, through fair-trade agreements. The ingredients are selected for their natural therapeutic properties, working with the body's own ability to heal, restore wellbeing and impart radiance.